LEXINGTON, Ky. (Oct. 25, 2018) – Drug addiction is rampant in the nation, with estimates of more than 70,000 people dying from drug overdoses in 2017, much of that fueled by opioid abuse. To put it in relatable numbers, the United States suffered more deaths to drug abuse last year than the total number of U.S. soldiers killed in the Vietnam War. Or, put another way, at roughly 200 deaths per day, it’s the equivalent of a jumbo jet going down every 24 hours. The problem has reached epidemic levels in Kentucky, with heroin and fentanyl abuse ravaging communities. 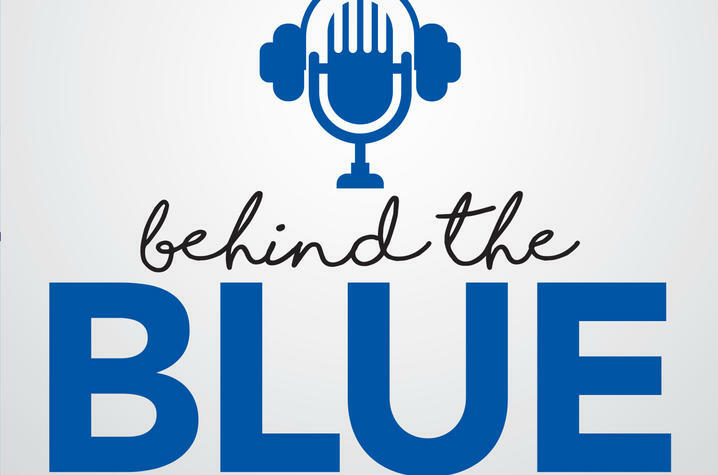 On this week’s episode of "Behind the Blue," Sharon Walsh, director of the University of Kentucky’s Center on Drug and Alcohol Research (CDAR) and a distinguished professor in the UK College of Medicine, discusses the challenge Kentucky faces in battling the opioid epidemic. That question – what do we do? – was the basis of a daylong meeting Walsh had with the UK Board of Trustees. As part of its annual retreat this year, UK President Eli Capilouto and Walsh framed an entire day of discussion and presentations around the opioid epidemic in the country and its specific impact on Kentucky. As importantly, the discussion centered on how UK – along with partners at the state and federal levels – is positioning itself to stem the tide of drug addiction and abuse in the state and beyond those borders. For questions or comments about this or any other episode of “Behind the Blue,“ email BehindTheBlue@uky.edu (mail to: BehindTheBlue@uky.edu) or tweet your question with #BehindTheBlue.